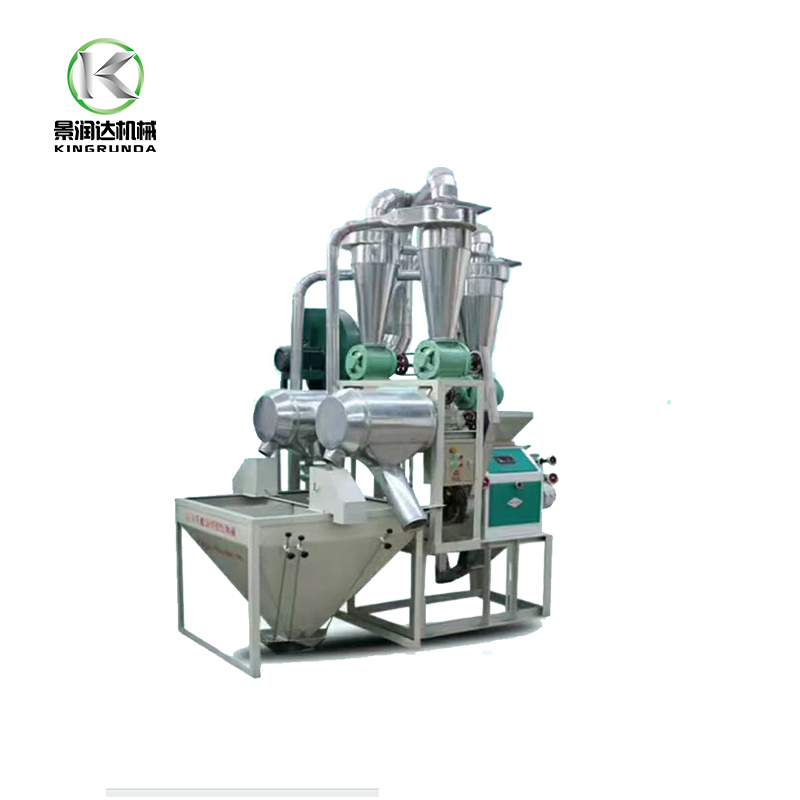 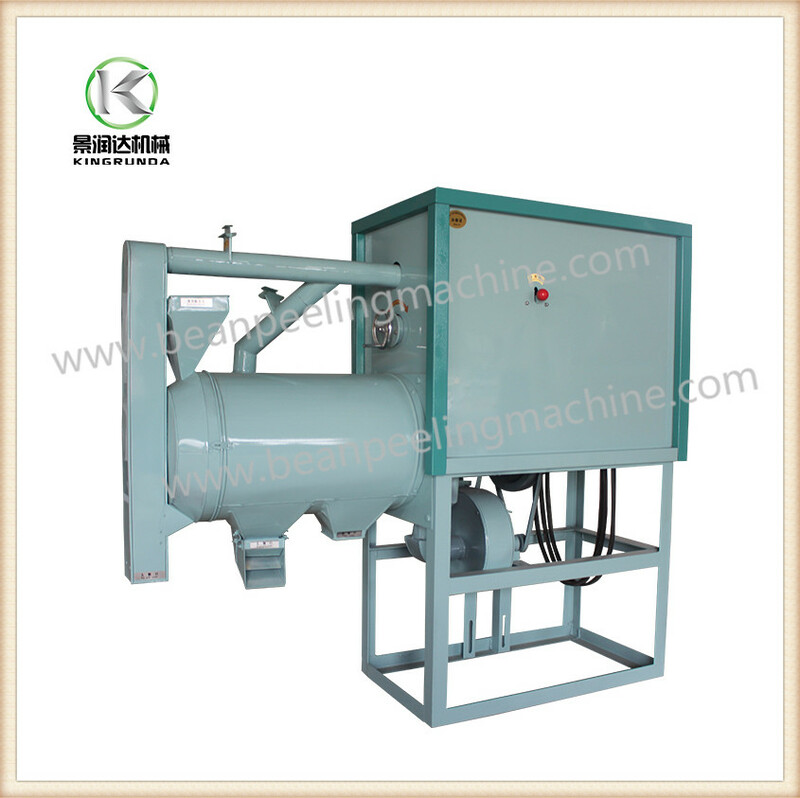 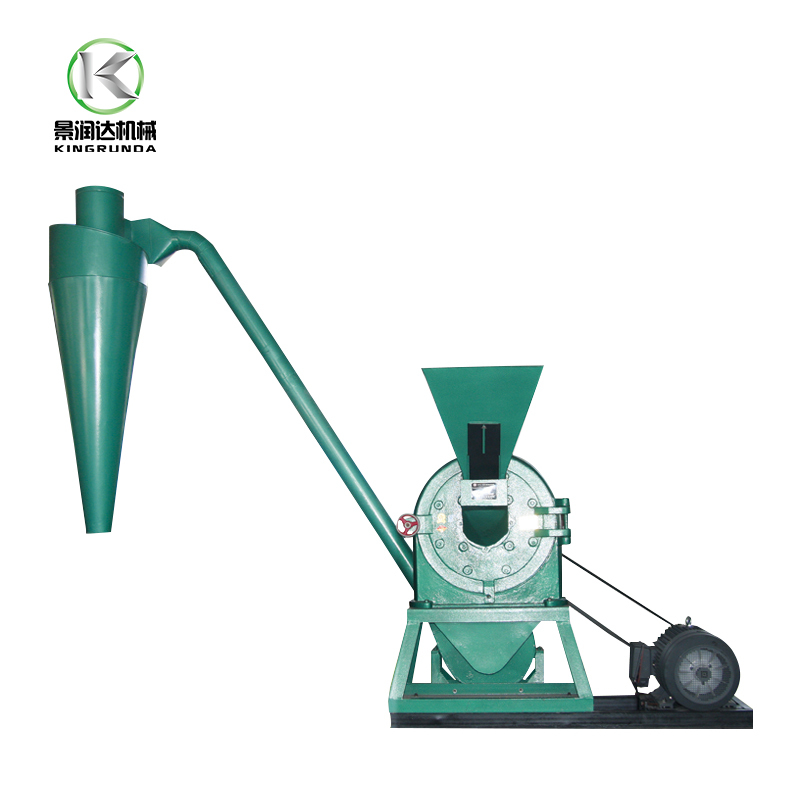 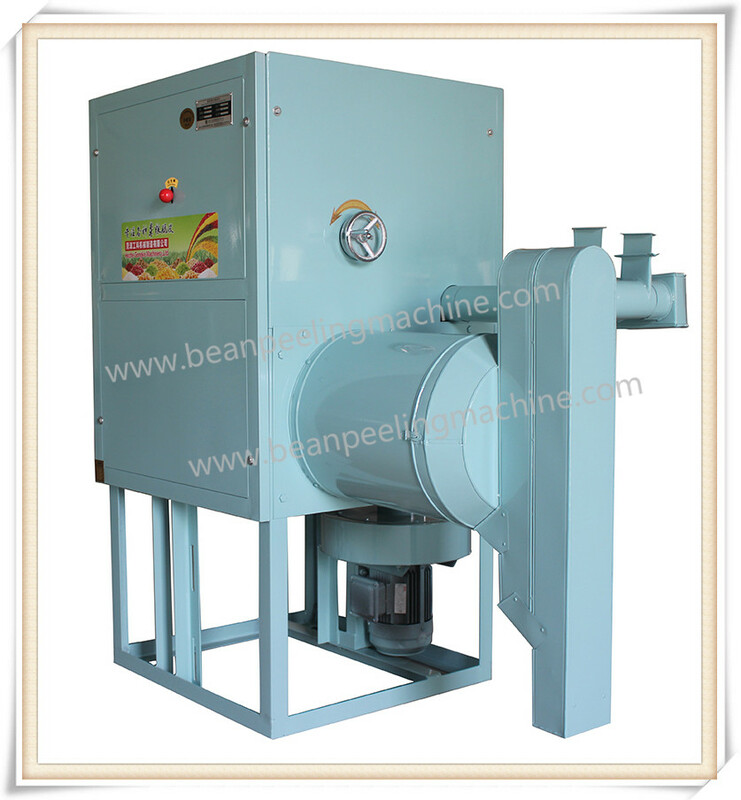 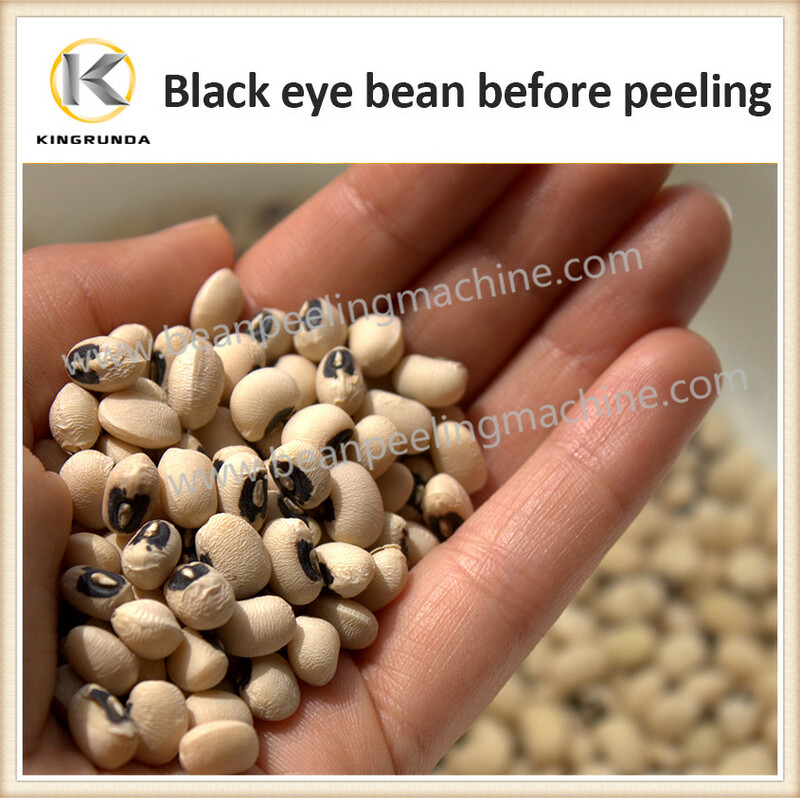 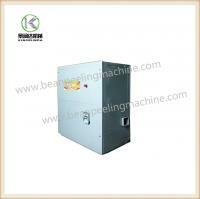 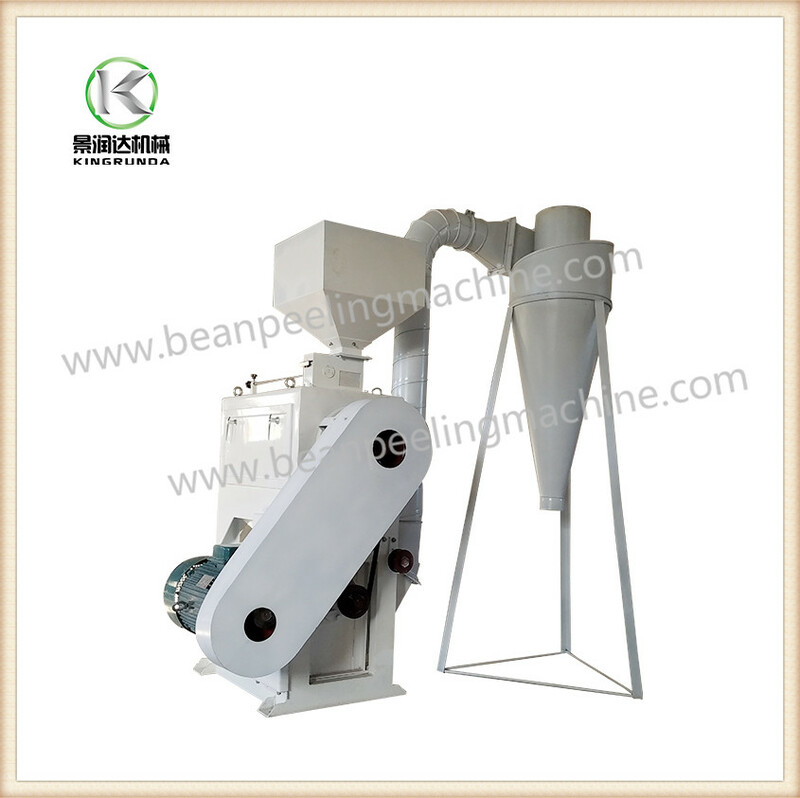 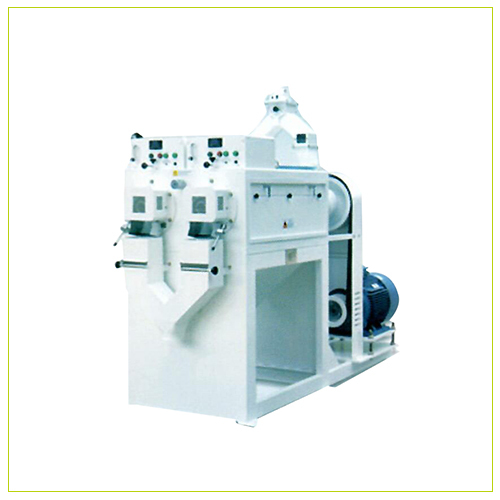 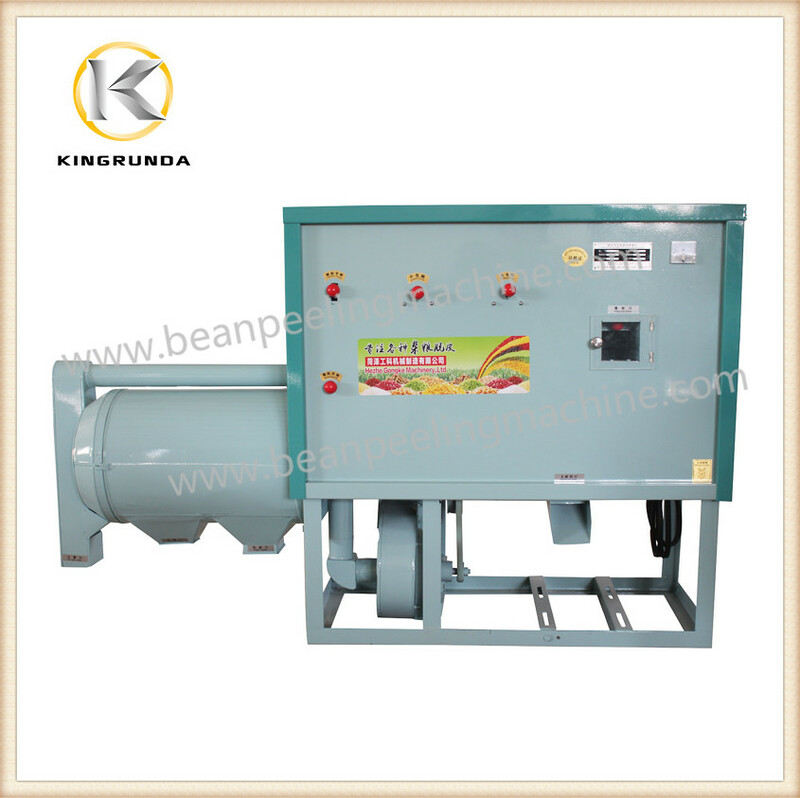 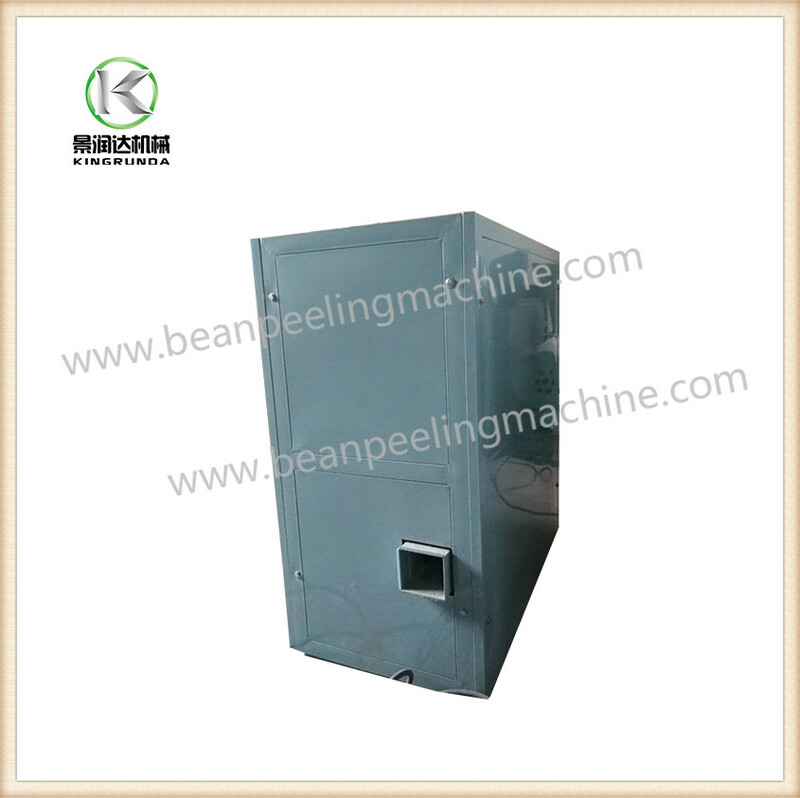 Low cost,durable,popular black eye bean peeling machine.Take up small space,low power consumption.Excellent peeling dehulling performance for black eye bean, sorghum, millet, barley, etc. 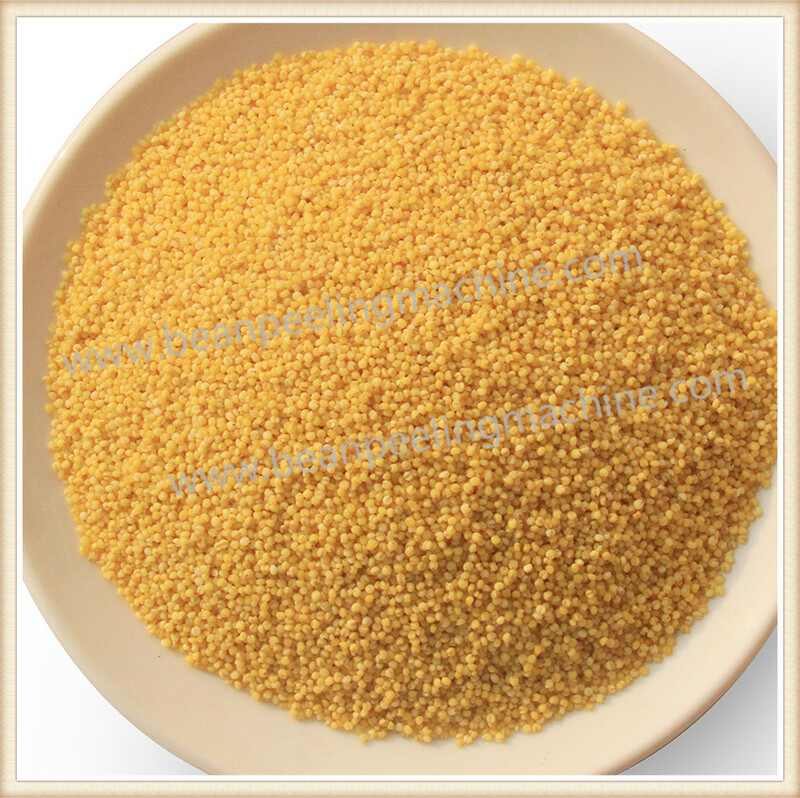 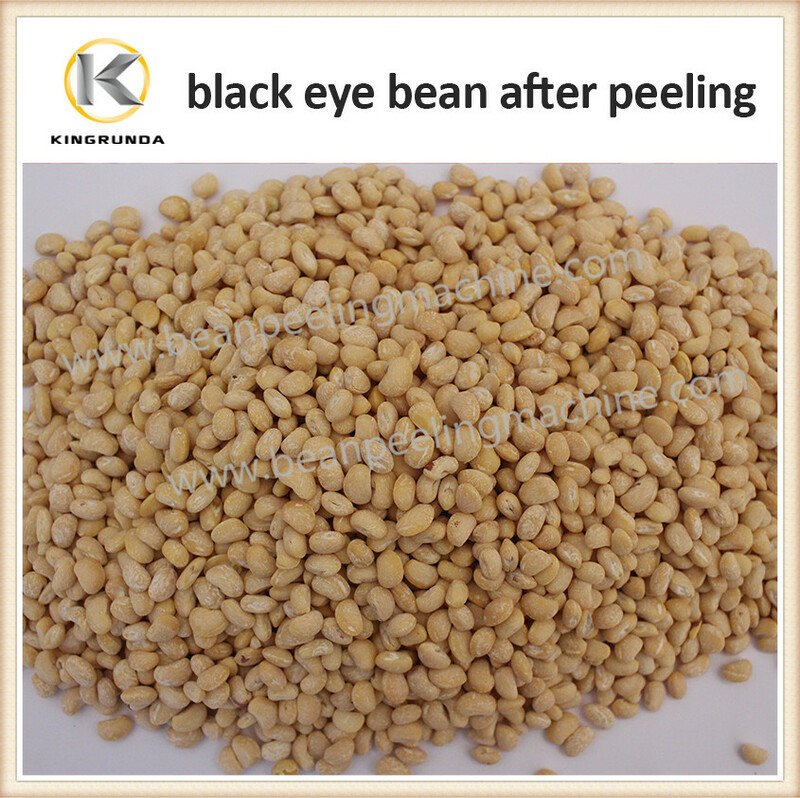 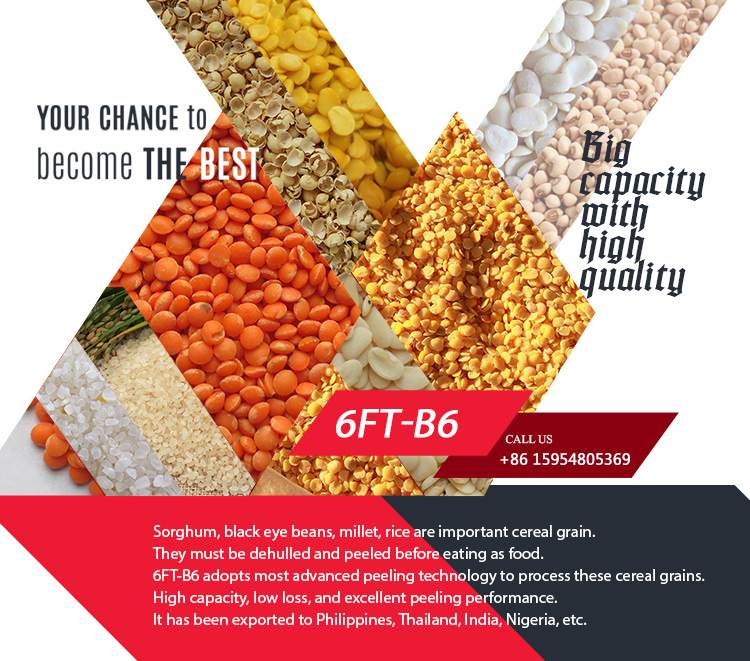 Usage: Use for dehulling black eye bean skin, sorghum, millet, rice, wheat, barely, etc. 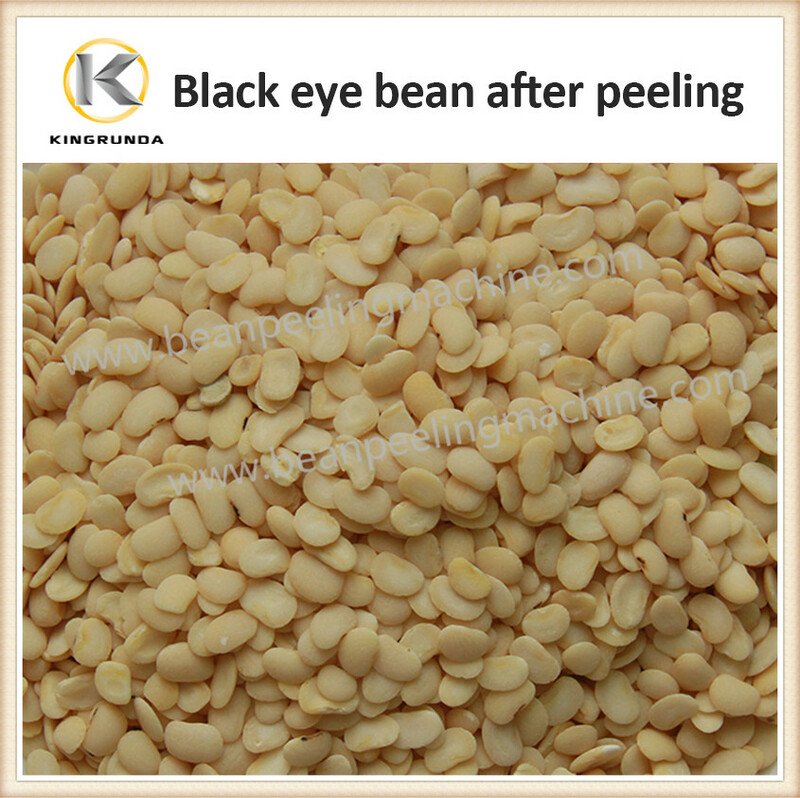 Export countries to: Nigeria,Kenya, Tansania,South Africa, etc.